Right for the job. Markal. Markal B Paintstik. Multi-purpose permanent solid paint crayon. Convenience of a crayon. Durability of paint. Marks on virtually any surface. Weather and fade resistant. For your various writing needs, check out this Markal B Paintstik! Looking for a compact soft serve machine with a small footprint? 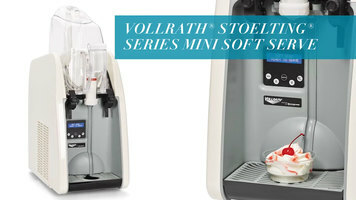 Check out Vollrath’s mini soft serve machine! 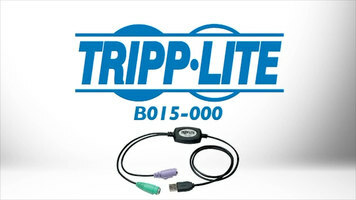 Loaded with helpful features and benefits, this unit is perfect for food trucks, convenience stores, small restaurants, and more. 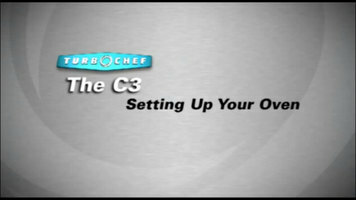 This video will help you through the process of setting up your Turbochef C3 microwave oven, which uses a combination of microwave system and stirred impinged air so it can deliver lightning fast, high quality results!